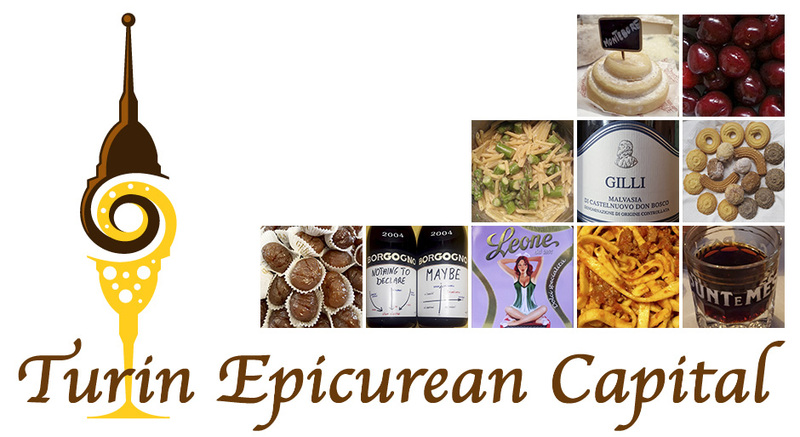 As the weather hasn't warmed up yet in many parts of the world, Turin and Piedmont included, our friend Terri Nakamura shares with us a recipe with a springtime flavor. 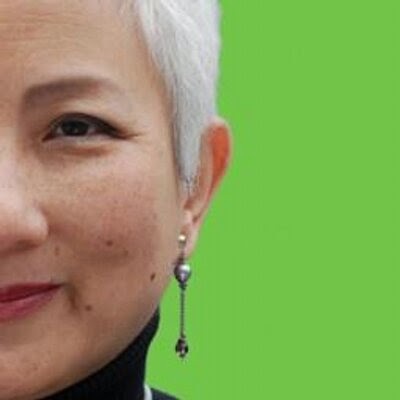 Terri is a graphic designer, a Brand influencer, an awesome photographer, the owner of a surf shop in Seattle, a blogger and a woman with a deep sense of humor. Please use this link for unit conversions and let's go with Terri's springtime quiche! The past three weeks I’ve been really sick and didn’t feel like eating, let alone cooking! Feeling better and seeing the sun shining outside, today I decided to do a twist on a classic quiche. 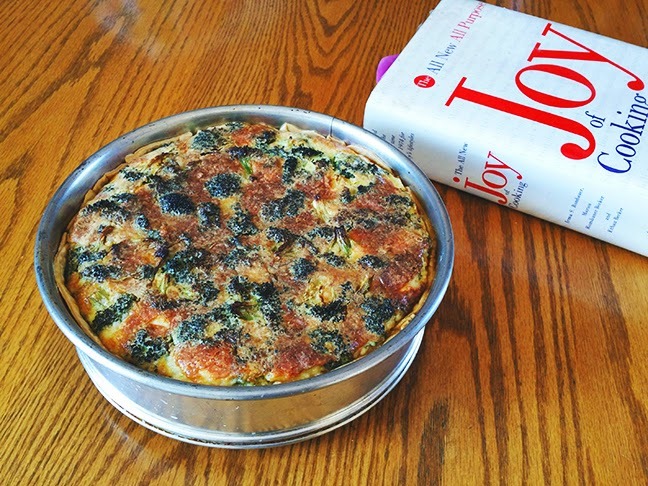 The original recipe comes from a 1997 edition of The Joy of Cooking, under the Quiche Lorraine heading. 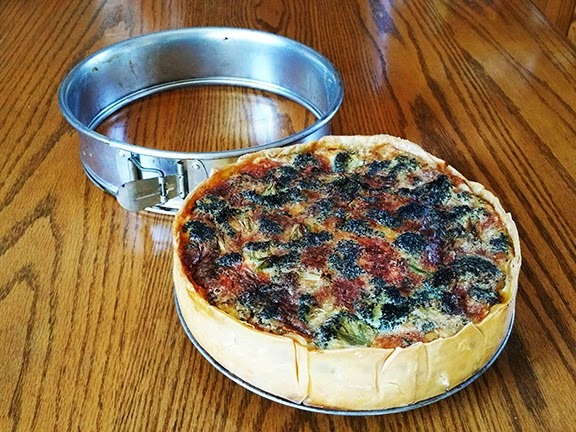 A few years ago, a friend made a humongous quiche in a springform pan. It was glorious and I decided then, it’s the way to go. 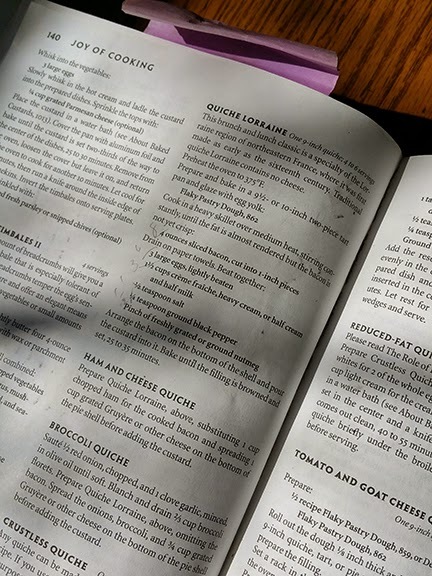 It’s twice the height of a classic quiche, so as a basis, I’ve used The Joy of Cooking quiche custard recipe, doubling the custard ingredients and fillings. Wash, trim stems, and cut into small pieces, no larger than 4cm in diameter. Dry thoroughly so the vegetables will roast instead of steam while in the oven. Spread the broccoli in a single layer on a baking sheet, pouring about 2 Tablespoons of extra virgin olive oil over the florets. Then sprinkle about 1 Tablespoon of sea salt over them. Toss the florets by hand until everything is lightly coated with olive oil and sea salt. 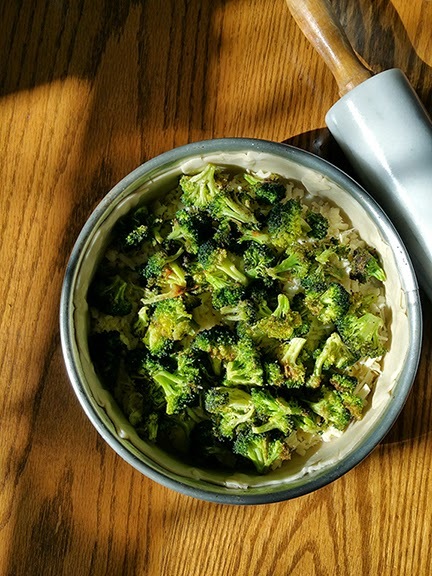 Place the broccoli in a 450° oven for about 30 minutes. Every 10 minutes or so, stir the florets so they are evenly browned. Remove and set aside. Turn the heat down to 375°. Beat custard ingredients together until well blended and a bit frothy. Roll out the piecrust and line the springform pan, trimming excess if necessary. 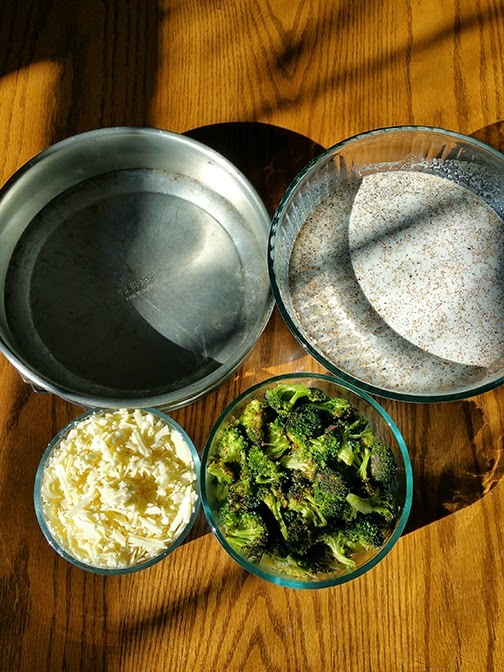 Spread the grated cheese along the bottom, then distribute the roasted broccoli on top. 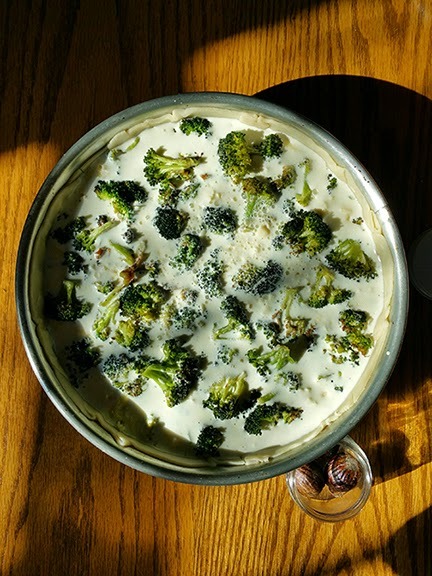 Pour the custard over the cheese and broccoli. Let the quiche rest for about an hour before removing the springform and slicing. 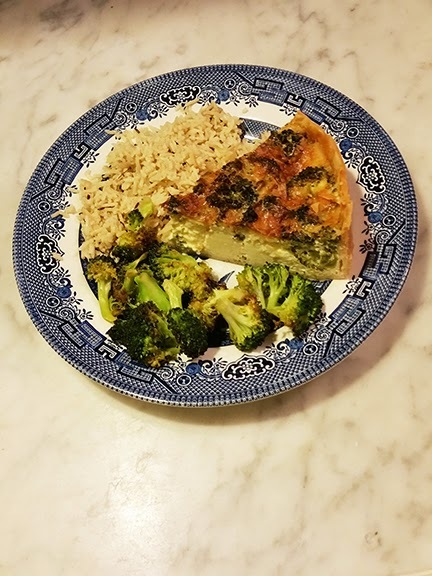 I served the quiche with a rice pilaf, and some of the leftover roasted broccoli. This quiche is impressive and delicious. Enjoy!